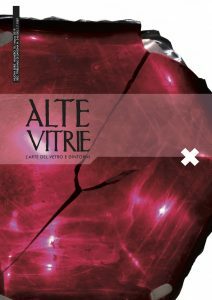 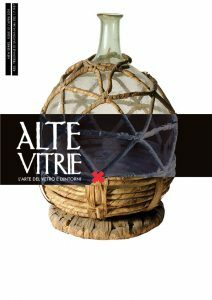 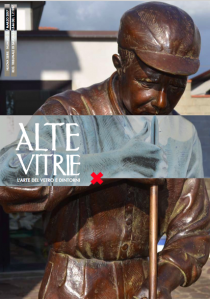 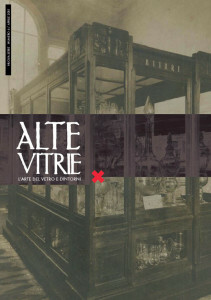 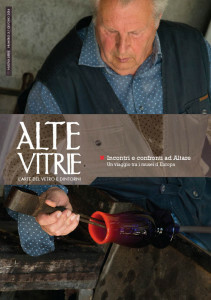 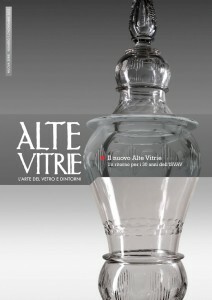 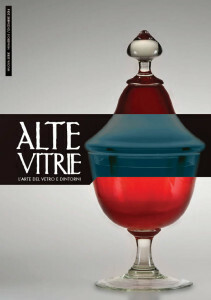 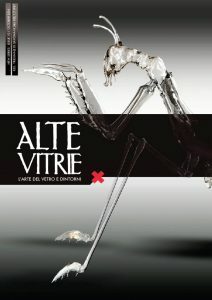 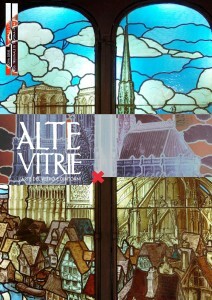 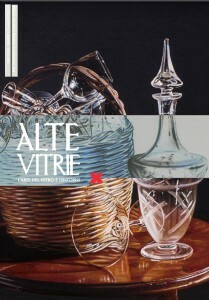 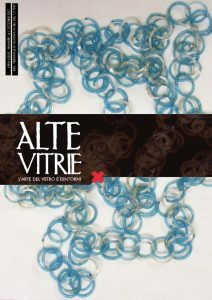 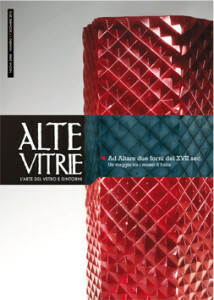 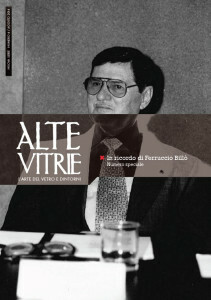 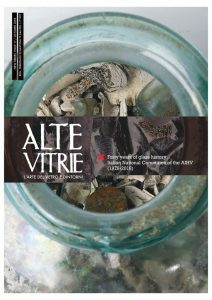 ALTE VITRIE is the review dedicated to everything that revolves around the world of glass, Altare and beyond, now in a new digital edition. 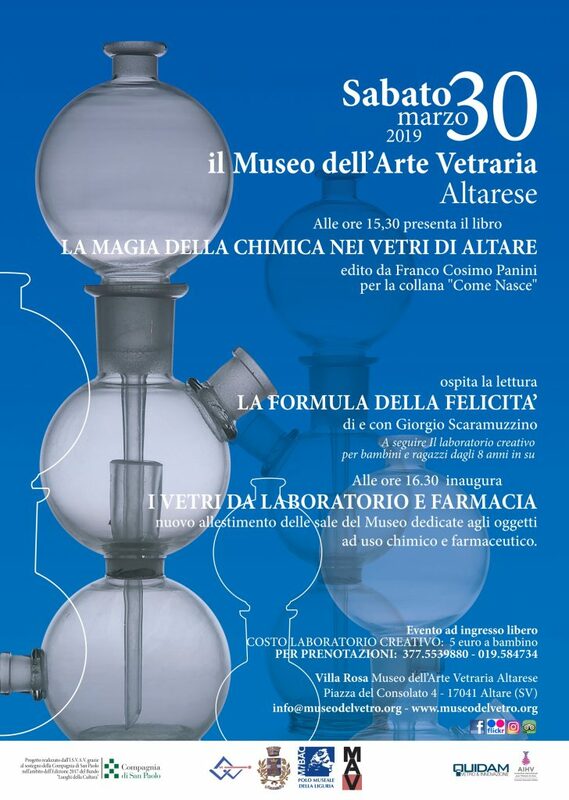 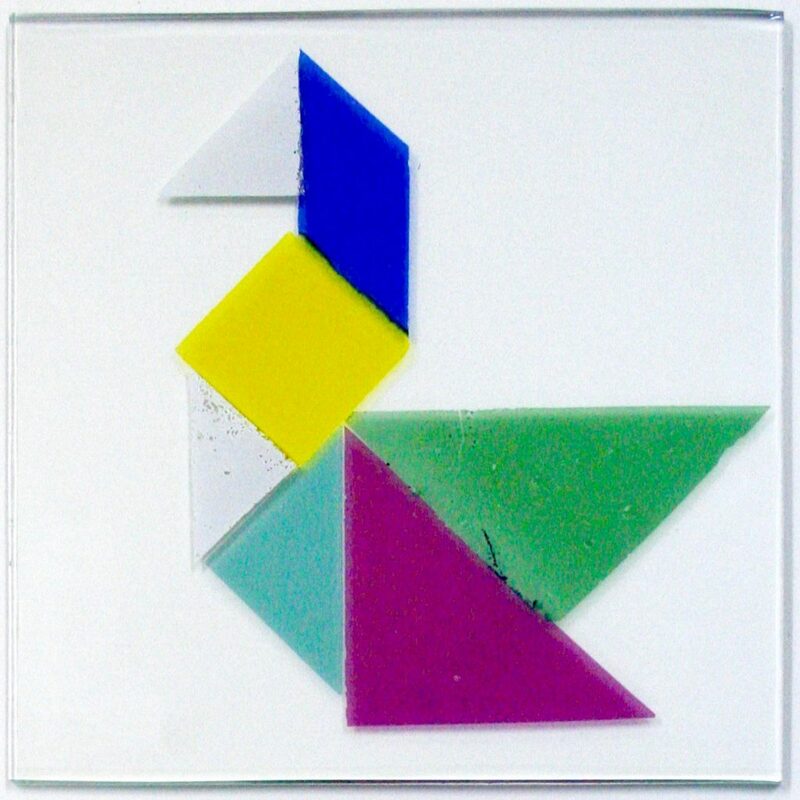 Established in 1988 as an instrument of information and promotion of the Istituto per lo Studio del Vetro e dell’Arte Vetraria, boasted of the collaboration of the most important experts in the field. 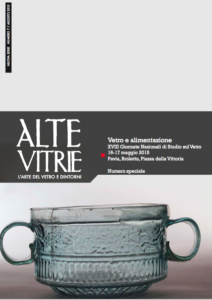 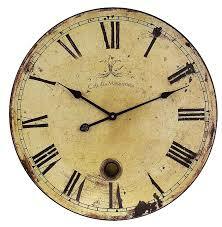 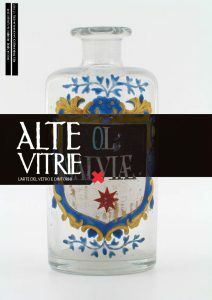 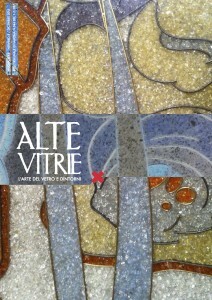 Alte Vitrie is freely downloadable from the website of the Museo dell’Arte Vetraria Altarese. 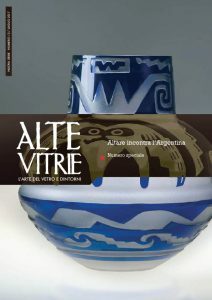 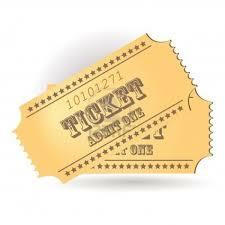 To be notified of the availability for download aof the new numbers just published, subscribe to newsletters of the MAV.